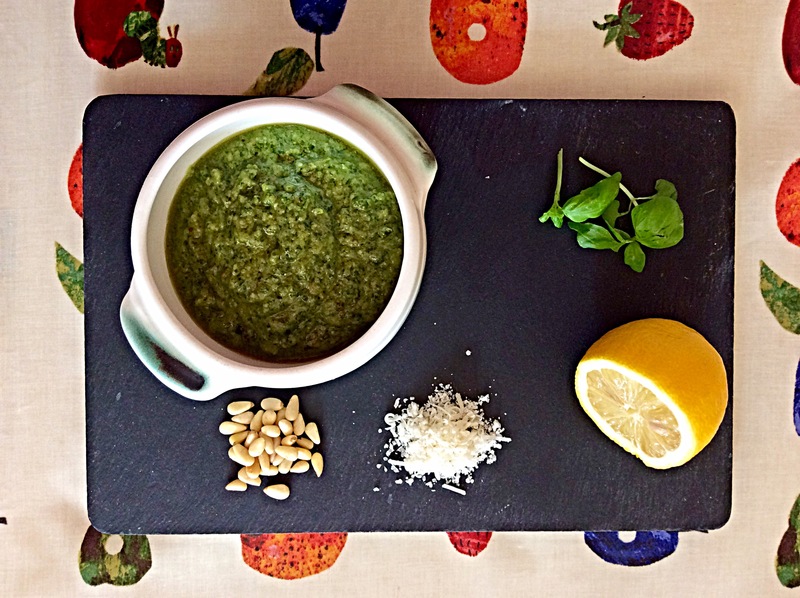 Harry loves pesto. 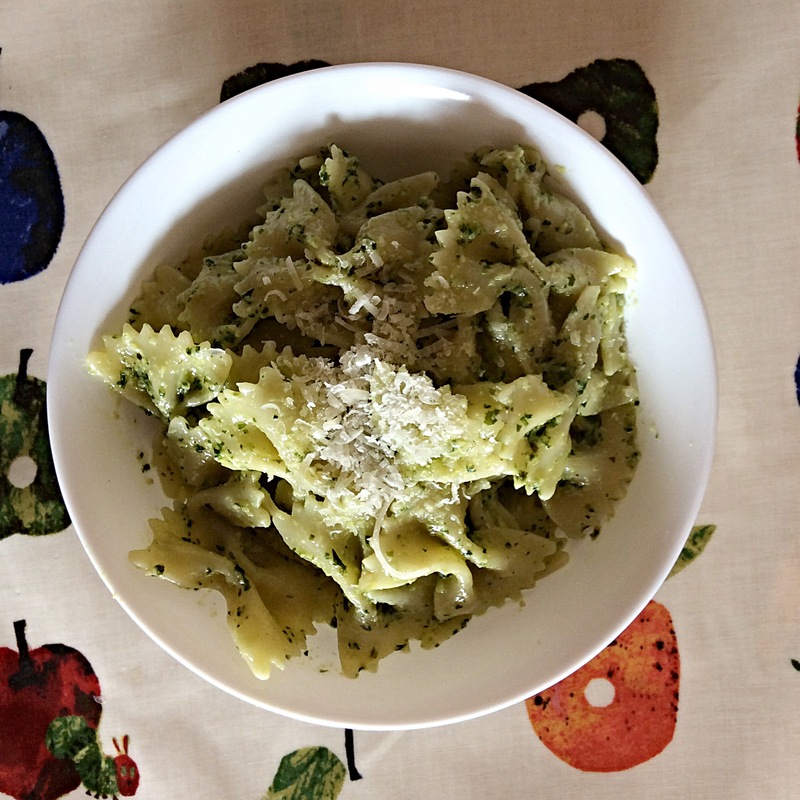 On pasta, in pitta pockets or in pinwheels, pesto is always a winner in our house! Gently toast the pine nuts in a pan. Put all of the ingredients in a food processor and blitz well. Serve! It really is that quick and easy! Hi Kayley – would these freeze ok if I made a big batch?